Floyd and Goldie are back for another Finders Keepers adventure. 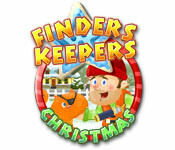 It's Christmas time and this treasure hunting team is off to to help Santa deliver sweet treats.Help Floyd grab goodies and deliver them to the kidsFloyd and Goldie are back for another adventure in Finders Keepers Christmas. It's Christmas time and this treasure hunting team is off to help Santa deliver sweet treats. 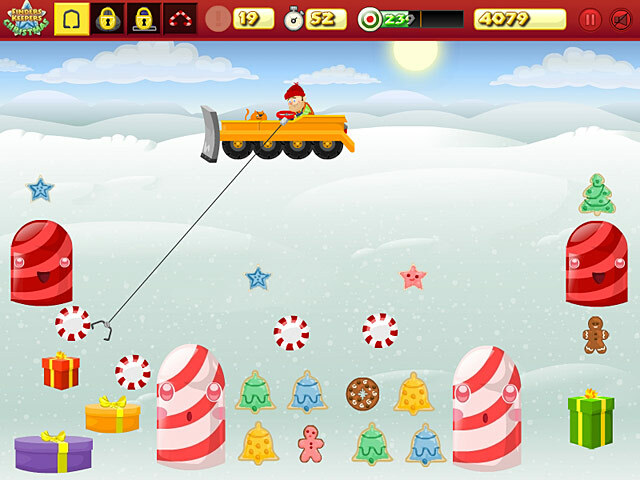 Use the claw to pull up sugar cookies, gingerbread men, and other goodies for the kids. 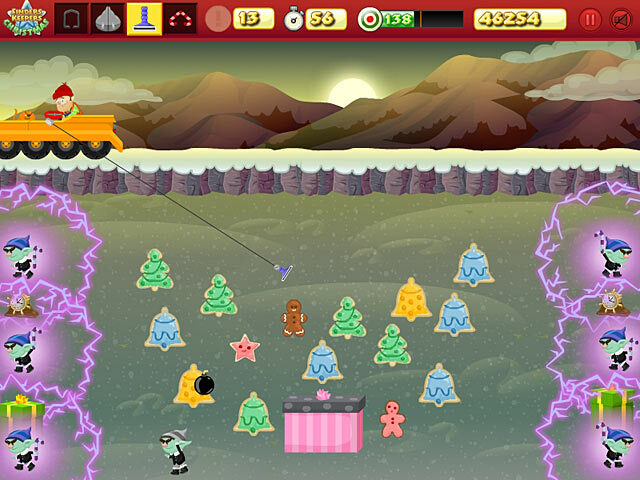 The game features four fun areas including Peppermint Tundra and Twilight Mountain. And as you progress, you'll gain special access to three brand new claws to help you on your Christmas adventure.